Moneda: Get free MND tokens from the mobile investment platform! It’s Apostol who introduced me to this blockchain project and to Moneda airdrop (see below). So what is Moneda? It’s a mobile-first cryptocurrency investment platform. Because most people live with their smartphones. But there isn’t enough mobile accessibility in the world of cryptocurrency. And their team realized that. 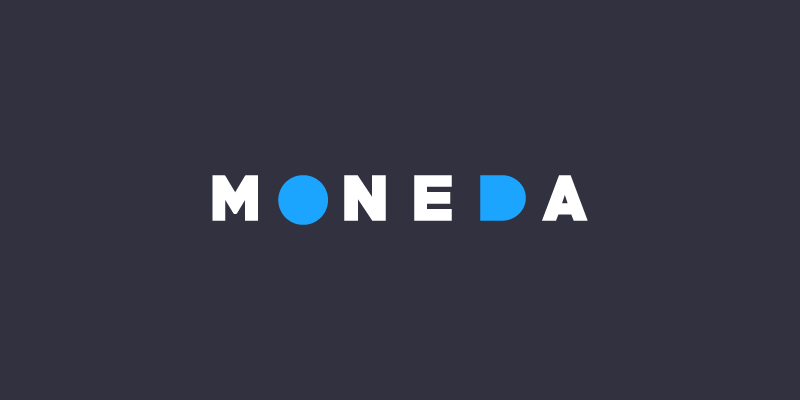 By further improving mobile accessibility, Moneda aims to fix the three main issues for crypto-currency users that care about having data and information backing their investments. And their goal is to make the process of investing in digital currencies to cheap, fast, secure and easy. Therefore with their solution, you don’t need to actually hold all the tokens you invest in. But you hold their native tokens which you allocate to a certain crypto. And if the crypto’s price increase, then you get the equivalent increase in the amount of your tokens. Read their white paper for the full detail of the project. Moneda tokens, or MND tokens, are ERC-20 tokens, on the ethereum blockchain. And the team generated a total supply of 400,000,000 MND tokens through their Smart Contract. So what are these tokens for? Well, they’re the fuel of the investment platform. You can only invest with ETH or MND to start with. And all the fees are payable in MND. How to get the free MND tokens? The Moneda crypto airdrop allows participants to get up to 60 MND tokens, for free. But it’s limited to 50,000 members. So to make sure you get your share, click here. And click on Sign Up, in the top right of the window. There are 3 more actions to complete to get free MND tokens. First, you need to join their Telegram group. Second, you need to follow their Twitter account. Third, you need to fill in their Google form, with your email address, your Telegram username, your Twitter username and an ethereum wallet address. Finally, click on Submit. And when you’re done, fill out this form. Finaly, you can invite your friends with the referral link on your Dashboard. And earn 5 MND for each referred friend that completes the airdrop requirements. Ad earn a commission of 5% for each sale transaction. Moneda gives users the power to invest without having to go through the hassle of exchanges. And all from a mobile device. They're giving away free MND tokens. Don't wait and claim yours today!